Here comes the most eagerly awaited update on India’s biggest motion picture, Baahubali The Conclusion. According to the latest update, the film’s audio album will tentatively be unveiled on the 25th of March. Meanwhile, the film’s theatrical trailer will be unveiled on March 15th in a grand event in Mumbai. The film is slated to open in cinemas on April 28th. Expectations are sky-high on this SS Rajamouli magnum opus. 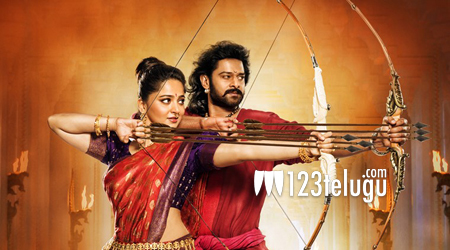 This Prabhas, Anushka, Rana and Tamannaah-starrer has been produced by Arka Mediaworks. Karan Johar is releasing the movie in Hindi.